Our son, Keith was diagnosed with brain cancer at age 3. 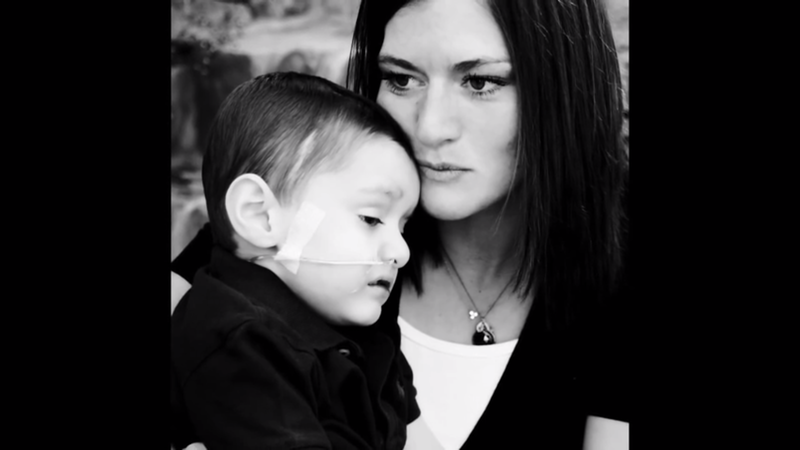 He fought for 19 months and eventually, passed away from the disease. As a result of our experience and his, I felt compelled to do something to help improve the options for children's cancer research. Even for children who survive, the side-effects are ugly and life-long. I have a passion for running and Keith loved superheroes, so I thought we could combine those two things and come up with a fun, meaningful way to celebrate Keith's life and hopefully make a difference in the lives of others by raising money for cancer research. We came up with the superhero-themed Hero-Up Half-Marathon, 5K and Kids Race. We hold it every year in September, which is the month of Keith's passing and also Children's Cancer Awareness month. My family, friends and community come together to run, volunteer and work to make each year a huge success. It is an enormous outpouring of strength to see our "village" come together to support us and to help raise money for children's cancer research.